DJI Inc. analyzes and judges failures based on flight logs provided by users when an unexplained abnormality or accident occurs during Drone’s flight. 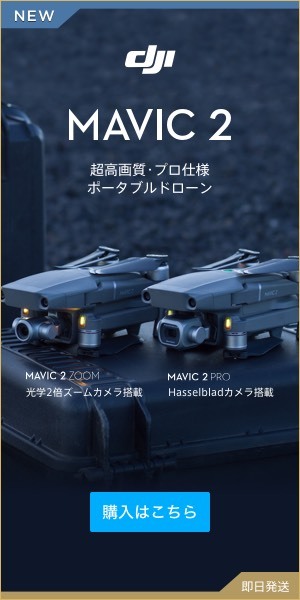 Download “DJI Assistant 2” from DJI official website. Since there is a download file at the bottom of the screen, please select and download it in the PC environment (Mac or Windows). If you install the file from the computer, “DJI Assistant 2” will be available. When you double click on the driver, a dialog box will appear. Click “Continue” to install. Connect the drone body and the computer with the USB cable, and turn on the power of the drone body. Open the flight log from the screen of “DJI Assistant 2” on the PC. Select the flight log you want to export. At this time, if there is a vision file, check it at once. Click “Save locally” to download the flight log. After downloading is completed, you can check the downloaded file by clicking “Open file position”. And since this file is encrypted, it can not be opened from the user. Please make this file a cloud storage and contact DJI Technical Support.